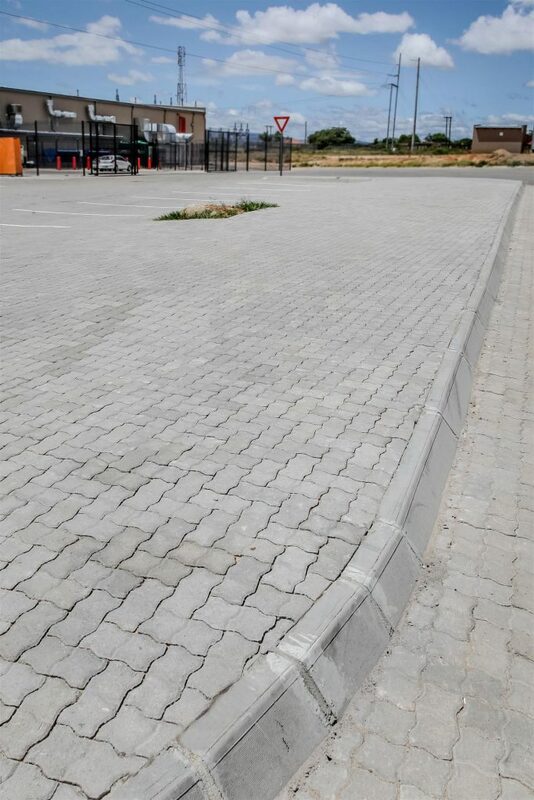 Paving, such as Interlocking concrete pavers and regular, square paving bricks are far more cost effective than just laying concrete. It is also more flexible than just concrete. So should the ground shift you won’t have cracked concrete that will need to be repaved repeatedly. Paving is usually used to make patios, roads, walkways and more! 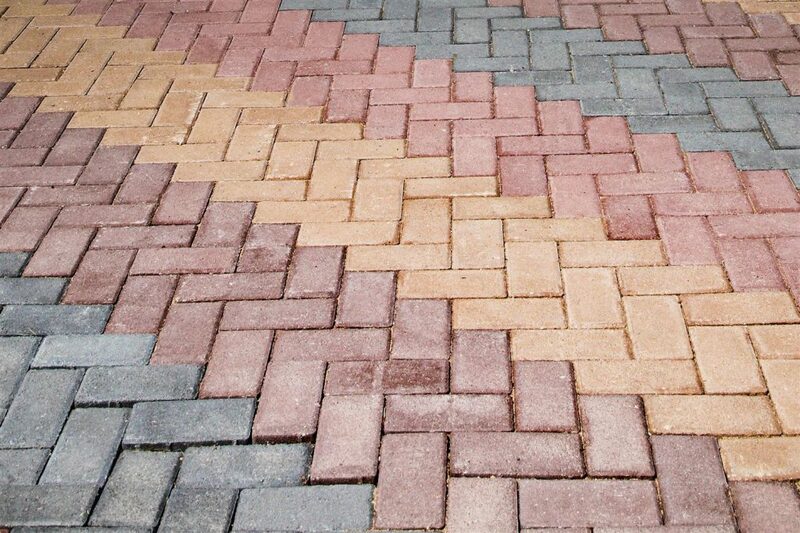 Paving Bricks can be arranged in patterns and shapes. It is also stronger, able to withstand many years worth of wear and tear. 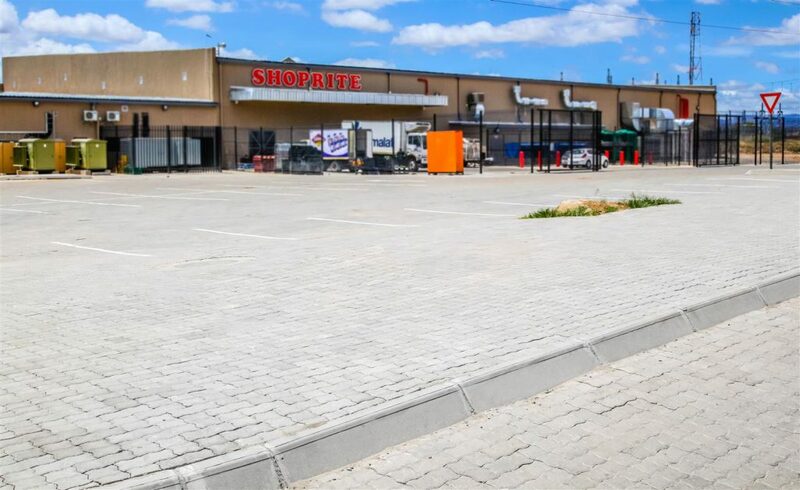 We have completed many projects in Polokwane and our clients testify to our passion. We have a large variety of quality options waiting for you when choosing bricks from us. This coupled with our professional installation services and our consultation will ensure that your project is completed to your satisfaction. Regardless of the application, whether domestic or industrial we have it all. 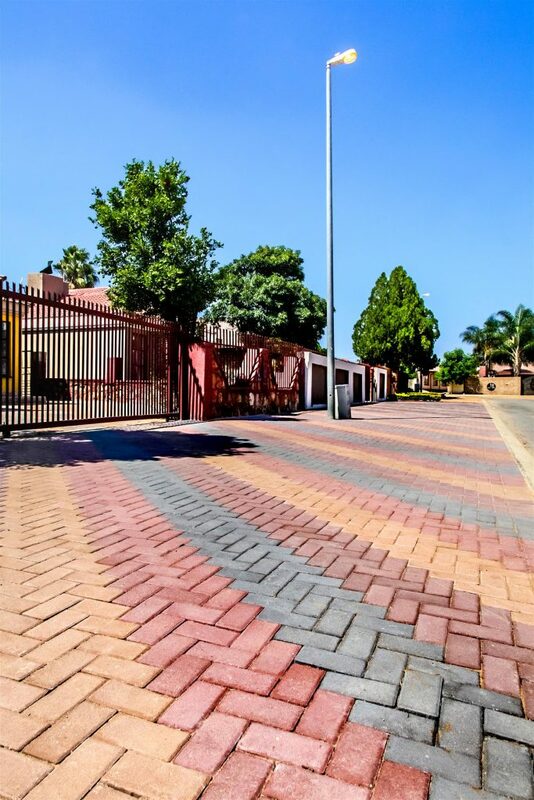 We are the largest supplier of Paving Bricks in town. Pro Brick has more than enough knowledge and experience when it comes to Paving. After all, its in the name. 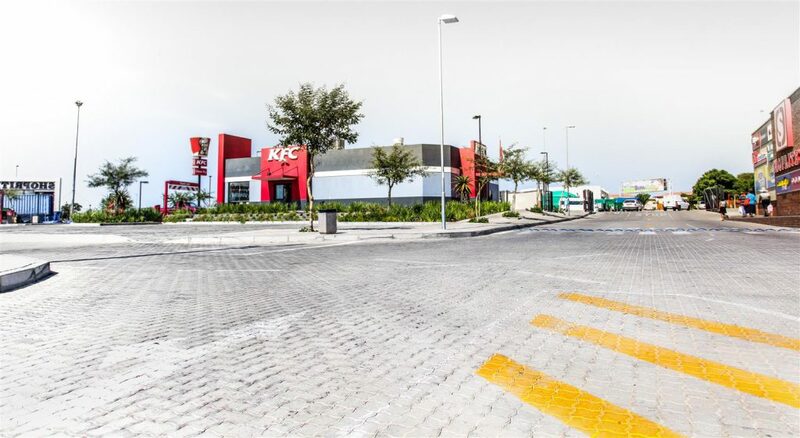 We are dedicated to bringing you the best, cost effective paving and precast solutions in town. Our bricks come in a variety of colors, shapes and configurations. No matter the pattern, the size, the time or the cost. 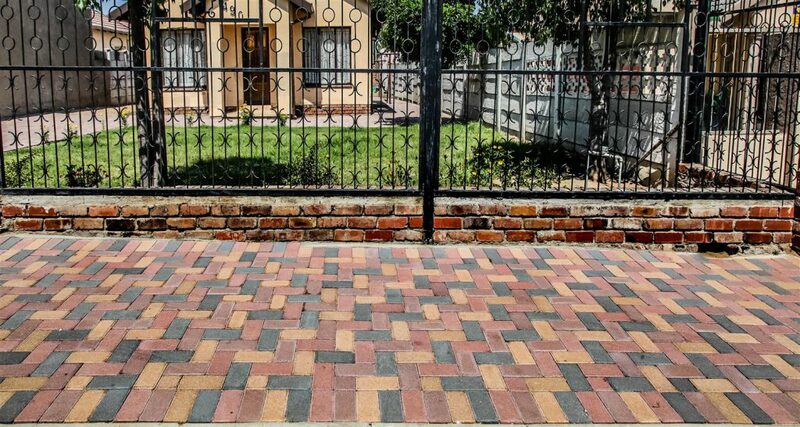 Pro Brick and Pave will complete your project to your expectations and beyond! We also supply: 80mm Inter Lockers SABS in all colors. 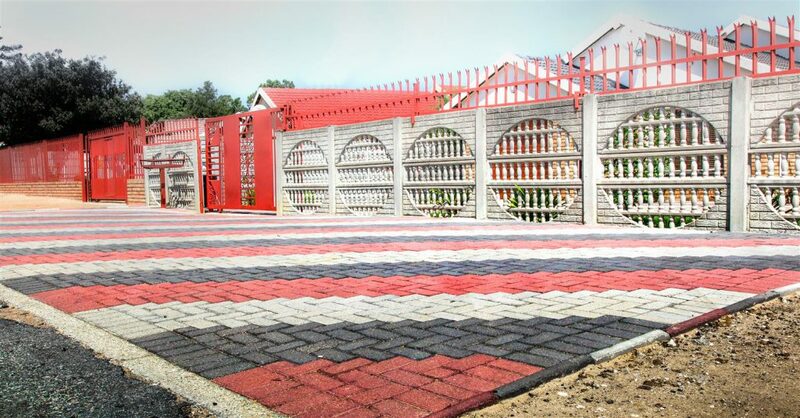 Advantages of using Bricks instead of concrete pavers. Place your order now or contact us for a free quote! See the gallery below for some of our completed projects in and around Limpopo. We believe that these end products are testament to our expertise and passion for paving. Contact us now for a free quote.